The owners of 4 Eagle Ct have reduced their price a whopping $75k to $474,900 making it the best priced 4 bedroom home on the golf course in Prospect Bay. 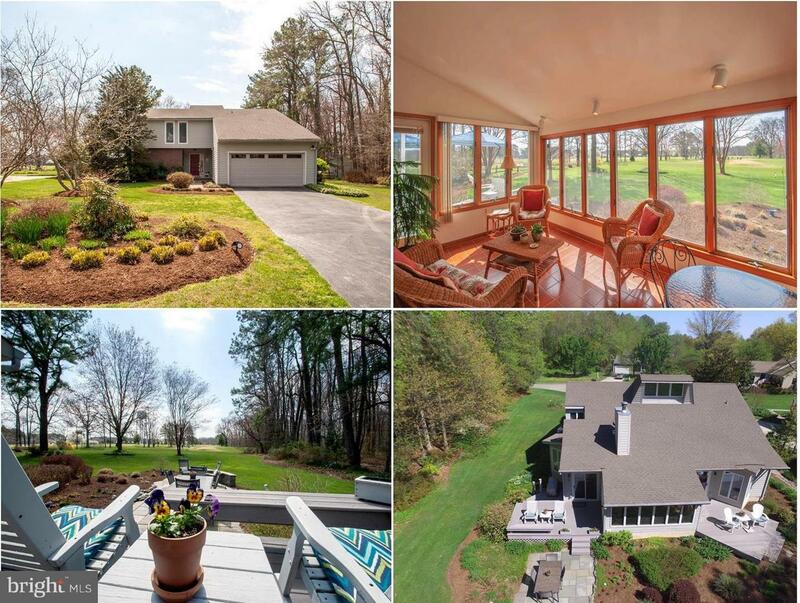 This is a 4 bedroom/3 bath golf course home in this Eastern Bay water privileged, golf and country club community. Custom 4 bedroom/3 bath home with numerous, upgraded, energy efficiency and low maintenance features. Immaculately maintained and updated by the original owners. The open floor plan home is situated on a cul de sac with spectacular views of the golf course and the home's luscious, private landscaping and is perfect for indoor/outdoor entertainment needs. Walls of glass look out onto the 2nd Tee of the golf course and lead to a fully finished 3 season room with casement windows allowing gentle spring, summer and fall breeze. This home is a very short walk to the waters edge to enjoy sunsets and the nature that Prospect Bay affords.